Have you wanted to share your love for Jesus with others, but just didn't know where to start? Have you wanted to share your love for Jesus with others, but just didn't know where to start? 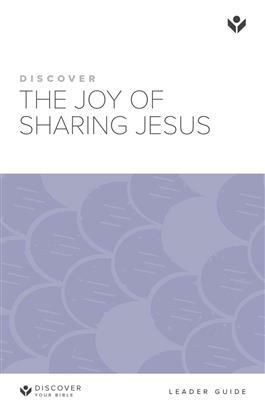 This study will motivate and train you and your group to discover the joy of sharing Jesus through a proven approach that starts with prayer and concludes with the joyful confidence and ability to ""answer everyone.""